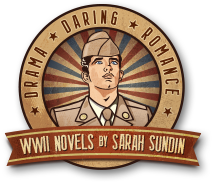 A World War II Christmas novella collection from WaterBrook Multnomah, 2014. A candy maker and a puzzle manufacturer have one thing in common: love is the last thing they’re looking for and the very thing they need. A fighter pilot running on empty, a lonely widow, and a little girl searching for what she’s lost—will an unusual Christmas gift fill their hearts again? As Christmas nears a combat nurse offers care and cheer to injured soldiers on the front line, but when her patients and the Dutch villagers discover it’s her birthday they work together to give her a great gift—a reason to believe in love again. “I’ll Be Home for Christmas” was a finalist for the 2015 Carol Awards in the novella category! 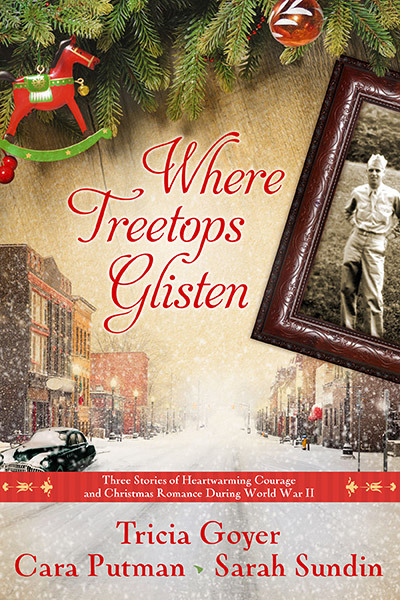 “I’ll Be Home for Christmas” was a finalist in the novella category for the 2015 ACFW Carol Award.